colour outer casing .It rides high on top of the water, keeping you dry and comfortable. 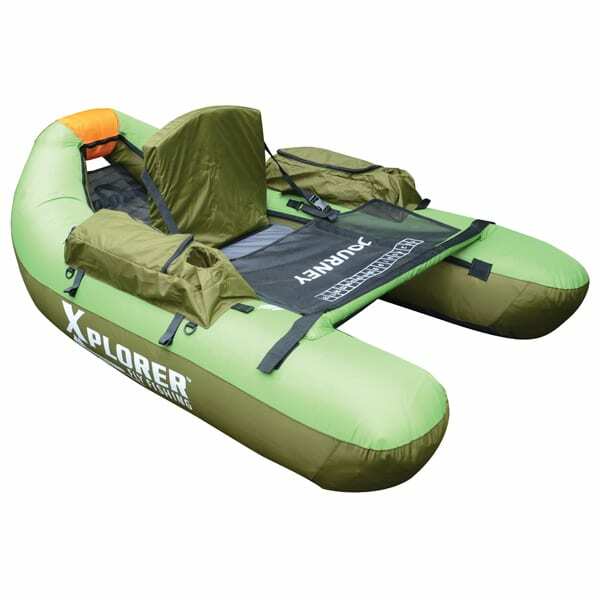 It’s full 420D casing helps make this our most affordable float craft and one the best selling in South Africa. 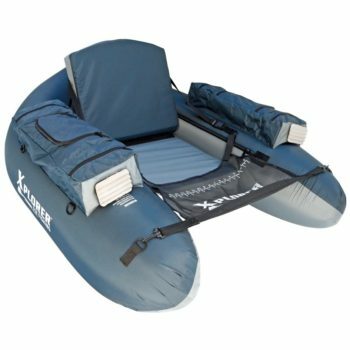 The Journey V boats come with a 3 year warranty against defects in workmanship and material.